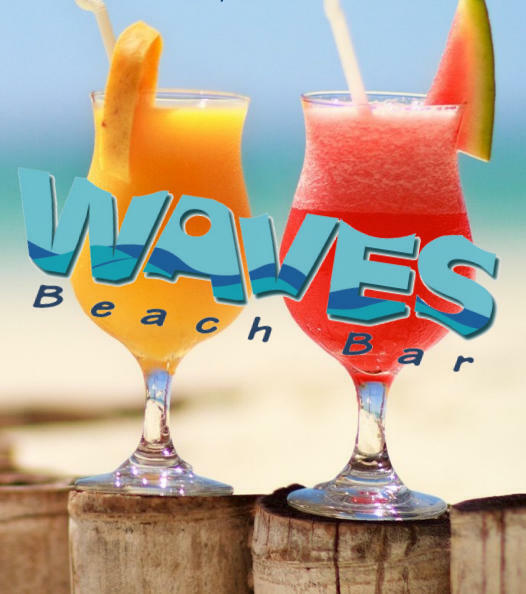 Waves Beach Bar is a casual beachfront bar, just steps away from all the great Daytona Beach activities on the sand and sea. Grab a bite to eat without leaving the fun in the sun. 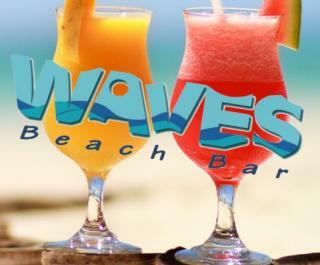 Quench your thirst with a delicious Pina Colada or a Key Lime Pie Explosion.